You have invested a great deal of time, effort and money into your SAP Leasing solution. Whether it is SAP Lease Administration by Nakisa or SAP Contract and Lease Management you want to ensure that you continue to get the most from your investment. Getting the most out of your SAP solutions means providing your end users with the knowledge they need to make the best use of its functionality. At the same time, you’ll want to give them easy access to technical support, and make sure your IT staff can get assistance with any technical enhancements your business needs. Bramasol Consulting provides support and training services that can help your organization. As the leaders in SAP Finance Compliance and Innovation, our consultants and support team are trained and certified on both solutions. We have more experience and expertise than other partners, so we can provide insights and solutions based on experience, not theory. 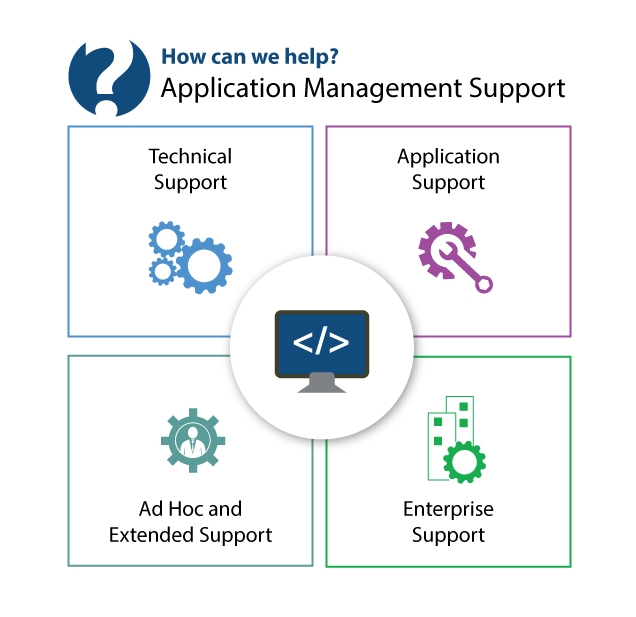 Bramasol offers Application Management support services tailored to your needs. Technical Support: We can provide full support for your routine system administration needs, including those related to SAP Basis or the technical aspects of your Lease solution. Whether you need spot support or full management of your SAP IT infrastructure, we can customize a package to fit your needs. Enterprise Support: Planning on implementing SAP in a large company and need a level of support that can meet your needs? Bramasol delivers enterprise-level support that goes above and beyond SAP’s enterprise support program to mitigate risk and protect your investment. We include Enterprise Support in the agreement for all our enterprise-level clients. Why turn to a generalist for support of these critical systems. Trust the leader in SAP Finance Compliance Solutions with over 20 years of SAP experience…. Bramasol. Modules on reporting and disclosures . Documentation and reference materials for later use. If you want great user adoption, better results and the most from your leasing solutions… Contact us to find out more and schedule a training session for your team.